Para completar tu registro en GNOSS necesitamos verificar tu correo electrónico. Si quieres, puedes volver a enviarte el mensaje de activación. 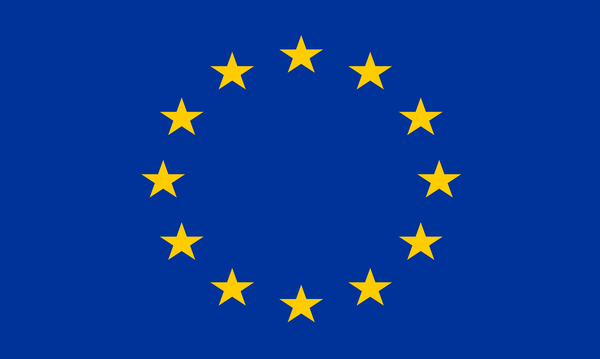 The StimulAIS project is framed in the 7th Framework Programme for EU research (FP7), which is the European Union’s main instrument for funding research in Europe. Tequir S.L. (TEQUIR, Spain) is the SME that leads this project. The project involves other two SMEs, Synergie Ingeniere Medicale SARL (SYNIMED, France) and Bentronic Gesellschaft Für Medizintechnik GMBH (BENTRONIC, Germany) and three RTDs, the Instituto de Biomecánica de Valencia (IBV, Spain) and the Universidad Católica de Valencia (UCV, Spain) and Fraunhofer-Gesellschaft zur Förderung der Angewandten Forschung E.V. – IPMS (IPMS, Germany). Adolescent idiopathic scoliosis (AIS) is a progressive structural spinal deformity that affects around 2-3% of children aged between 10 and 16 in the world. Scoliosis is defined as a curve of at least 10º, measured on a standing radiograph, using a technique called “the Cobb technique”, with rotation of the vertebral bodies (3-dimensional deformity). The resulting surface deformity has a strongly negative impact on adolescents, giving rise to psychological distress, behavioral disorders, and other emotional and social problems that reduce drastically their quality of life (QoL). About 90% of diagnosed AIS patients usually do not receive specific therapy except observation, as this is the standard treatment for curves up to 25º for young patients in age of development. The other 10% (160.000 people in Europe every year) receive different kinds of conservative treatment in an attempt to halt the progressive nature of the deformity, since if scoliosis surpasses a critical threshold, usually considered to be 30º Cobb at the end of growth, the risk of health problems in adulthood increases significantly. These problems include disability, pain, increased cosmetic deformity, functional limitations, pulmonary and cardiac compromise, and possible further progression during adulthood. Of all the European diagnosed patients, up to 40.000 per year require a very invasive corrective surgery, due to failure of conservative treatment, sudden progression of the curvature or late diagnosis. 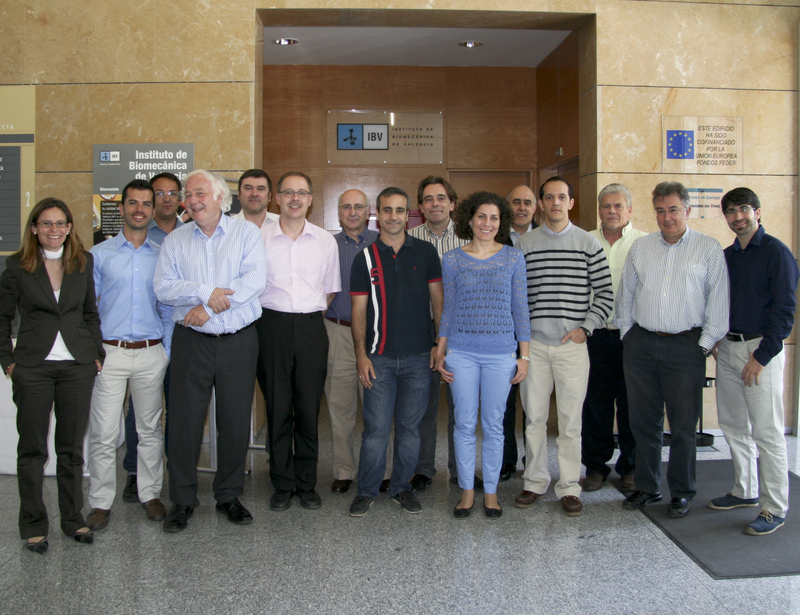 The aim of the StimulAIS project is to develop an alternative of treatment for the moment of detection of the disease. This alternative is minimally invasive and physically imperceptible for the patient, so it avoids the psychological risks of the current treatment of bracing. With our system we intend to avoid the progression of the deformity and, even, its correction. The StimulAIS project is composed of a Consortium of SMEs and RTDs that has been selected according to the technological and regulatory necessities required by the medical device to be developed. This Consortium has a clinical group with expertise in the disease, mechanical and biomedical engineers, experts in medical regulation, technicians and experts in the medical product market. We expect that the expertise and the teamwork ensure project success. *The StimulAIS Website has been made to inform the public about this project. The authors reserve the right not to be responsible for the completeness or correctness of the information provided on this Website. If you find information on this Website which is incorrect, please inform the Project Coordinator, who will try to update the information as soon as possible. The information on this Website does not necessarily represent the view of the European Commission (EC). Project Funded by EU Seventh Framework.